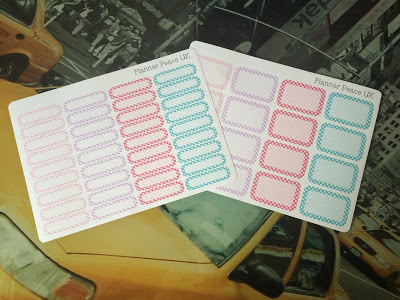 Next up in my UK Etsy Spotlight series (see the previous posts here) is a shop I have only discovered recently, PlannerPeaceUK. As a fairly new shop, Claire does not have hundreds of items to choose from. In fairness, I’d never expect her to as she only opened in September! In the store there are a few monthly and weekly sets, all set at an expected price compared to other shops. 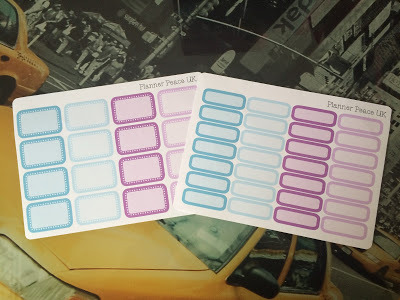 Some weekly sets come with 8 sheets of stickers so for £10, I think that’s a bargain! I adore the girly colour schemes and super cute background patterns so much that I intend to buy more when I start working more hours! As a cute little extra, I received this sampler sheet with my order. 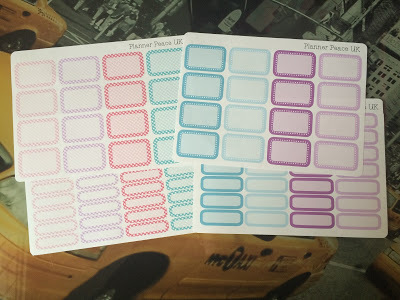 Once again, I love the variety of stickers as well as the colours! 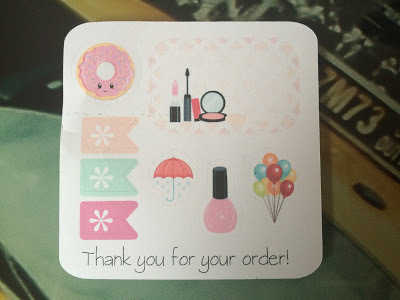 To all of the UK sticker and planner girls out there, I urge you to check Claire’s shop out! Find her Etsy shop here or follow the shop on Instagram now!